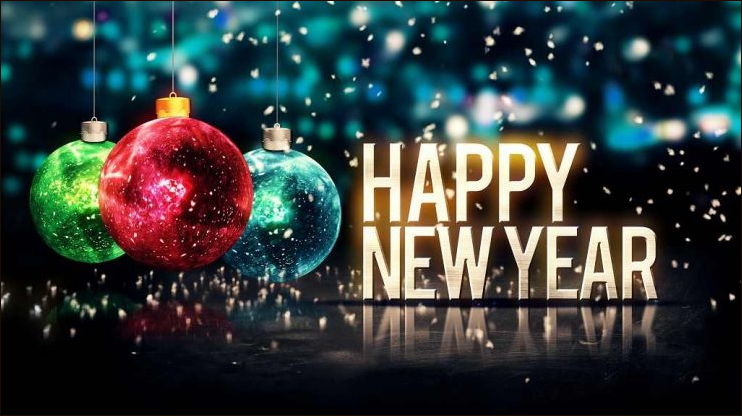 Happy New Year to everyone out there from all the people at Stardock. Happy New Year Paul and to everyone. a little taste of Sydney's 8 1/2 tons offering.. Happy New Year to everyone here on Wincustomize, and to you as well Paul! Happy New Year Paul and everyone! Happy New Year all you rockin WinCustomizers! 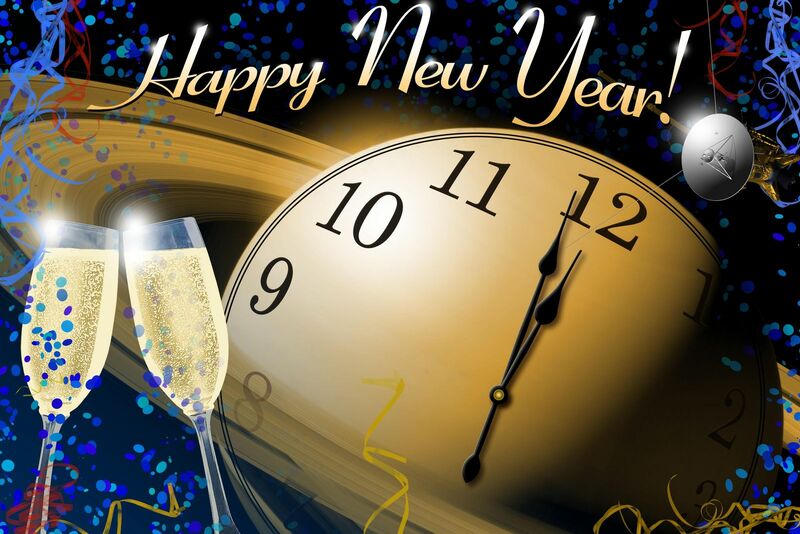 Yup, a Happy and Prosperous New Year to all at WC and Stardock. So if New Zealand doesn't count, what about all the other Pacific nations East of Australia?